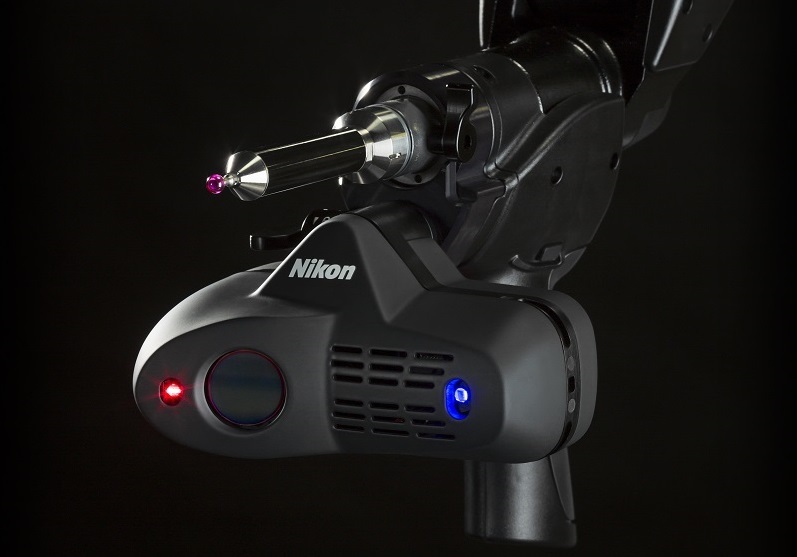 Fast and accurate 3D scanning: Introducing the new Nikon ModelMaker H120 handheld scanner. 22 years since the inception of the ModelMaker product line, the cutting-edge ModelMaker H120 firmly pushes the ever-exacting boundaries of handheld laser scanning. Incorporating blue laser technology, ultra-fast frame rate, specially developed Nikon optics and the ability to measure the most challenging materials, this represents the next generation of portable laser scanning. The H120 makes no compromises in addressing the market needs by efficiently delivering the most detailed and accurate data in a fraction of the time of competing technologies. What are the benefits of 3D laser scanning ? What applications are suited for portable laser scanning? All topics will be illustrated with real-life examples and customer applications. Ultra-fast scanning and uncompromising detail with the ModelMaker H120. Incorporating blue laser technology, ultra-fast frame rate, specially developed Nikon optics and the ability to measure the most challenging materials, this represents the next generation of portable laser scanning. To learn more about the ModelMaker H120, visit the website. Or find the press release here.